The Moto M recently went on sale in India and now Lenovo is launching the handset in Europe, the company recently launched the handset in Slovakia and it will also be headed to more European countries shortly. 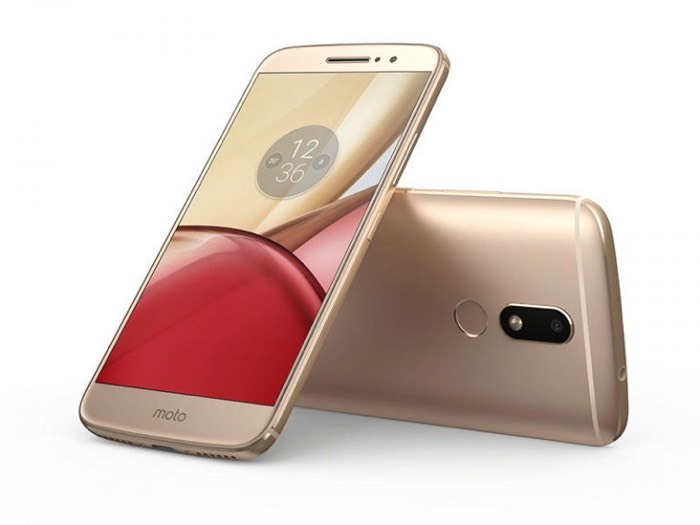 The new Lenovo Moto M will retail for €279 in Europe and the handset comes with a 5.5 inch display with a resolution of 1920 x 1080 pixels. Other specifications on the handset include a MediaTek Helio P15 processor and comes with 3GB of RAM and 32GB of storage, or 4GB of RAM and 64GB of storage. There is also a 3050 mAh battery and a microSD card slot. The handset comes with high end cameras on the front and back, up front there is an 8 megapixel camera for Selfies and on the back there is a 16 megapixel camera for photos and videos.